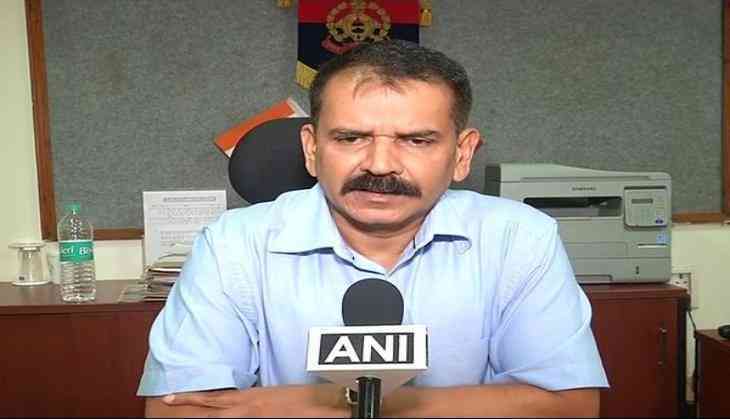 Reacting sharply to the Rampur molestation case, Uttar Pradesh ADG Law and Order Aditya Mishra on 29 may dubbed the incident as 'sad', while saying that the police would ensure that such misconduct is not repeated in future. "This is very serious and sad incident. We will try that this kind of incident should not get repeated in future," Mishra told ANI. Asserting that the police have taken fast action in the case, he further informed that four accused have been arrested till now. The state police successfully arrested four prime accused in the molestation case, while a massive manhunt is underway to nab the remaining absconding perpetrators. While three men were arrested on 28 may's night, the fourth was nabbed on 29 may. "All the four prime accused have been arrested. Till 28 may, the police had arrested three. The search is on. Our four teams are out in search of the others accused," Rampur Superintendent of Police (SP) Vipin Tanda told ANI. The social media was set on fire, after a video showing two women being molested by a group of men in broad daylight in Uttar Pradesh's Rampur surfaced. Surprisingly, it was not much long ago when Yogi-Adityanath Government has launched 'Anti-Romeo' squads to check on eve-teasing in public areas, to ensure the safety of girls in the state.